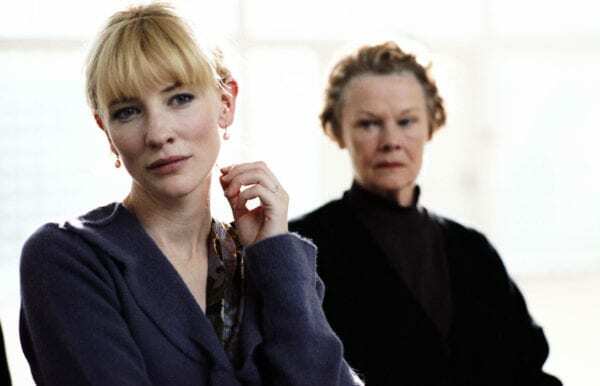 Richard Eyre’s adaptation of Zoe Heller’s fabulously bitchy novel brought together two class acts – Cate Blanchett and Judi Dench, who went head to head as two teachers with totally different approaches to their jobs. 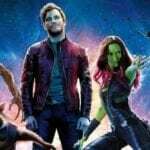 The result was a pair of powerhouse performances, given added spice by Dench, for once, playing against type as a deeply unlikeable, manipulative character. It was the juicier part, but Blanchett also shone as the younger woman whose life starts to spin out of control, because of her own reckless decisions. Perfectly cast and completely riveting in their respective roles, Blanchett and Dench made a formidable double act. You couldn’t take your eyes off them. Blanchett again, this time half of another but completely different, double act in Todd Haynes’ sumptuous love letter to the 1950s. The Carol of the title, she was elegant, sophisticated and trapped in a marriage that denied her true self. The object of her affection was Rooney Mara’s Therese, the younger, aspiring photographer. The external contrasts between the two – the blonde, self- assured Blanchett and the dark, delicate Mara – were just the start and both gave beautifully subtle performances, full of intensity and empathy. Two hearts beating as one. 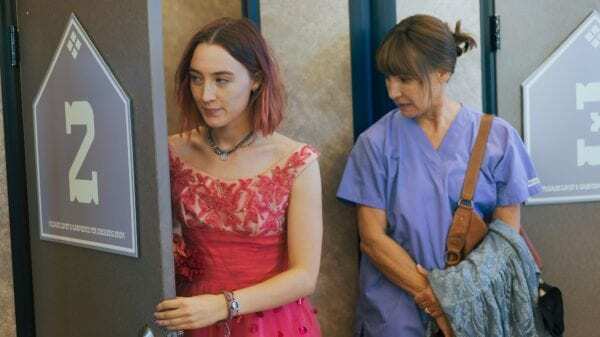 For her directorial debut, Greta Gerwig had Saoirse Ronan (the Lady Bird of the title) locking horns in the most loving of ways with her mother, as played by Laurie Metcalf. While Metcalf received a number of award nominations in the Supporting Actress category, the relationship between the two was the backbone of this bitter sweet coming of age story. 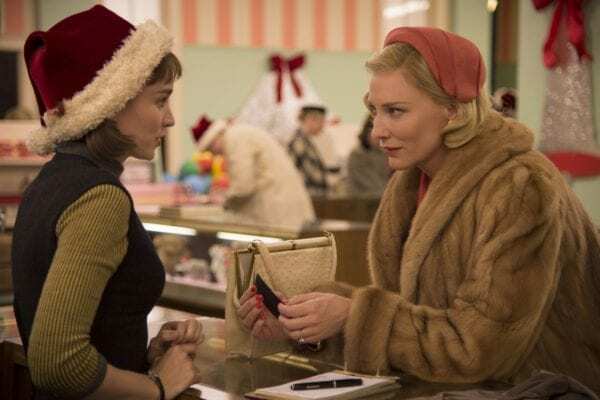 A funny, tender to the point of gut wrenching film, it was at its best when the two shared the screen, one moment tearing strips off each other and the next as close as any mother could be to her daughter and vice versa. In truth, they were just too alike, knew it but could never admit it. Freda Cooper. Follow me on Twitter and Instagram.